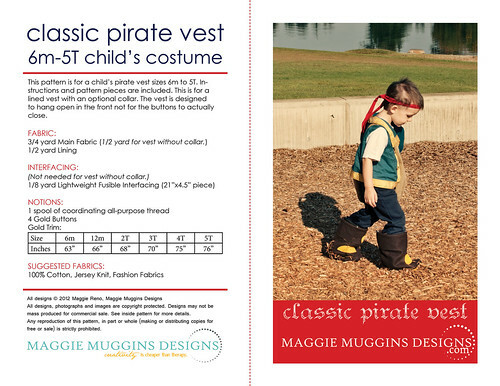 Thank you for sharing the pirate vest pattern. Very generous of you. Will use for my grandson next year for Halloween.